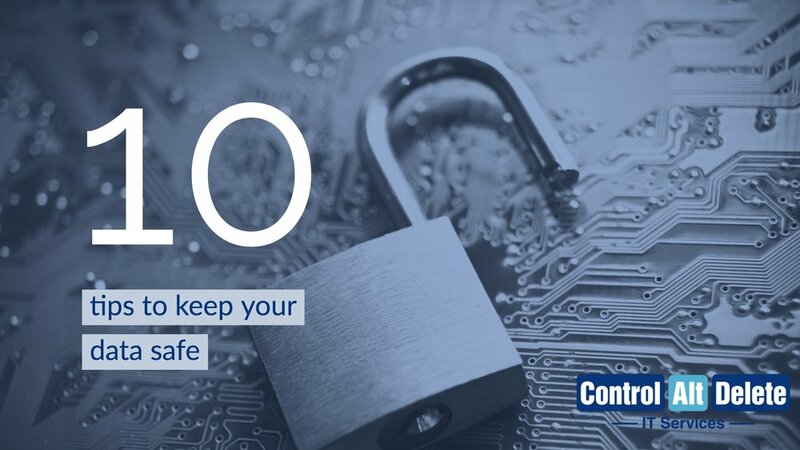 This is a whole lot more than ten security tips. It’s actually a security plan we put together for a client who had been hacked by a phishing scam and woke up to 20K taken from their bank account. These plans are customized for each client so it may not suite your needs but most of the content is applicable for everybody. Also security efforts change over time so please use as a guideline and proceed with caution. With 50 Million Facebook, accounts hacked today this is once again timely. One of the services we do is build personal and business security plans. If you want to schedule a free 15 min security consult click below and we can review your setup and make some suggestions. This especially valuable for travellers and people who tend to use public WiFi. Be Safe!!! Use the standard account as the primary account and put a strong password on the admin account. Then any changes in the standard account will require admin authorization and will help you recognize when you are giving a program admin permission. Change passwords on each of the sites listed above. Most if not all of these sites will have two-factor authentication available. Turn on for each site. This requires your password and a code that is usually. Sent via SMS to your phone. If the site is accessed by a new location/device or if changes are made to the account i.e. Passwords and emails. Do not connect to free wifi without using a VPN preferably a remote VPN through your home internet connection if not available then use a reputable VPN provider Tunnel Bear.